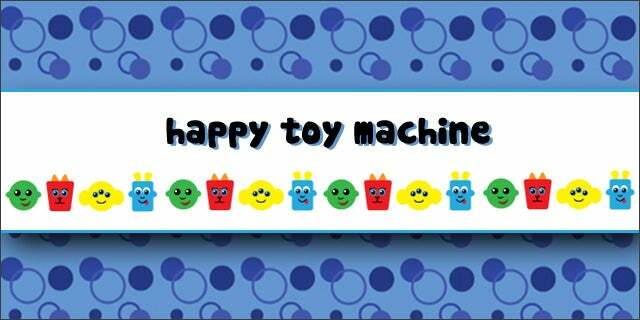 Happy Toy Machine is finishing up an Indiegogo campaign tomorrow that will allow their factory in Milpitas, California, to produce toys exactly as kids draw them. Since 2011, Happy Toy Machine has been empowering kids to design their own toys from a plethora of options for colors, styles, and shapes. But now, they want to go freehand, letting kids draw whatever they want. For kids, the whole process will look like magic. They sketch their toy, and less than two weeks later, they’re playing with it at home. But behind the scenes, it’s far from easy. It’s an example of “mass customization” – making lots of unique, personalized products – that comes with its own challenges. First, the drawing tool has to gently nudge kids into drawing manufacturable designs that will look good as plush toys – for example, not allowing a very thin stick arm. Software then converts kids’ drawings into manufacturing designs. That means recognizing which part is the body of the toy, and which parts are decorations. The software also prints sewing instructions. Next, a fabric printer prints patterns, and embroidery machines print the decorations. In the final step, workers cut out the fabric, stuff it, and sew everything together. Schube even helps out his five employees in the factory sometimes. “I’ve been known to pack a few boxes,” he jokes. The result is children’s drawings coming to life, in all their imperfection and oddities. “It’s not perfect, but that’s the charm of it. It took a while to convince our designers: it’s not your job to judge what should or shouldn’t be,” says Schube. But to kids, it’s pretty darn perfect.